Depending on your business we recommend and supply either a dedicated data scanner, or data scanner converter for mobile phone. 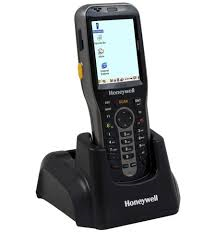 The Honeywell 5100 scanner can be used for stock enquiries, stocktaking, branch transfers and entering deliveries. This pocket-sized mobile computer also features an angled engine—laser or imaging—that allows users to view the screen while scanning a bar code. The Linea Pro 5 is designed for iPhone 5/5s, iPhone SE and iPod Touch 5th and 6th Generation. They are a combination of 1D & 2D barcode scanner, they convert these mobile devices into powerful point-of-sale and Stocktake and Stocktake Management solutions. 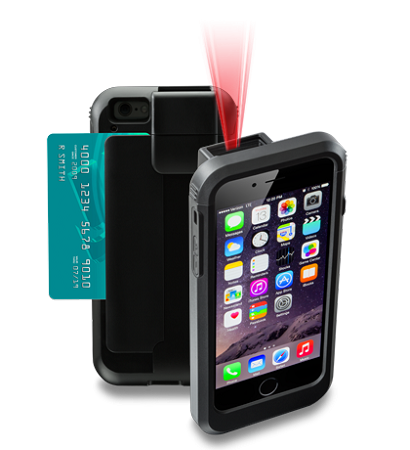 Linea Pro, specifically made for iOS devices, has provided total mobility to barcode scanning and card reading, as well as automatic and real-time data gathering and communication thanks to its wireless Bluetooth and RFID features (depending on the model). Its ergonomic design and light weight make it the ideal POS/reader solution wherever manoeuvrability is necessary. Its high-technology features and efficiency make it suitable for use in multiple fields. In addition, there are several accessories available to enhance its portability and performance, including protective rugged cases, holsters and pistol grips.